With the first day of STS 2019 well underway, Coolrain debuted his ENBT RabbiTT alongside SIMA x 205 crew last year at BTS 2018. This year veteran Korean artist Coolrain links up with POP MART for an official Disney licenced release at STS 2019. 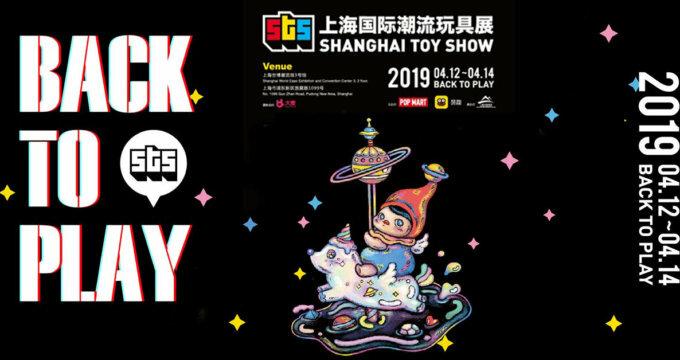 Officially making its debut at STS 2019 giving his pin-up character a Disney theme and his love for space travel. 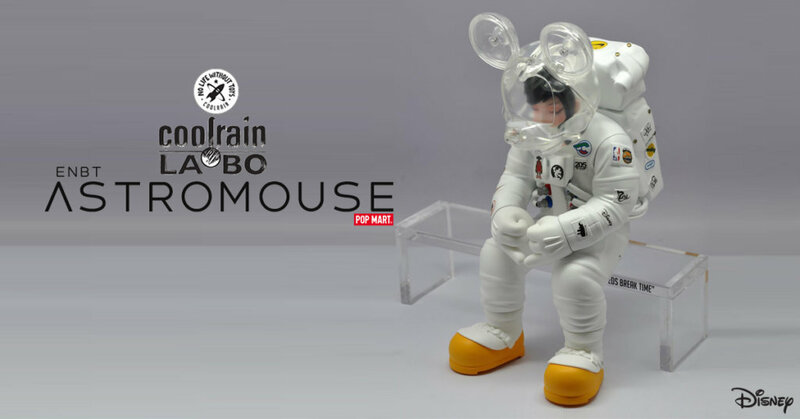 Coolrain brand “CoolRain LABO” giving you all Coolrain infamous sitting down bench pose “Everyone Needs Break Time” now presents ENBT Astromouse. ENBT RabbiTT by Coolrain x SIMA x 205 pins and merch available too!